Discussions about the content of the book. Algorithm implementations using CILib, a library of CI tools. 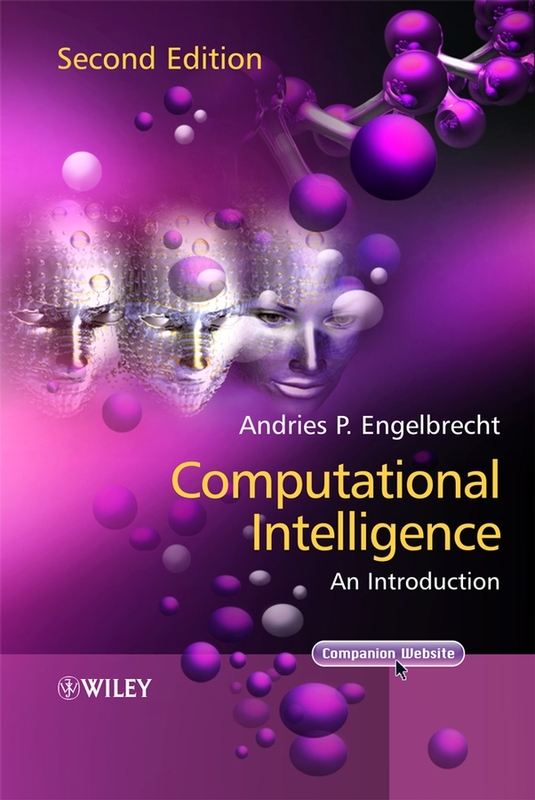 General computational intelligence resources including bibliographies, people, events and photos. This site will constantly be under construction, with more content added over time. It is going to take a while before a good body of information and help will be avaliable here, but, slowly we will get there. You are most welcome to help ensure that this site is as up-to-date as possible. So, if you have any content which you think might be appropriate for the site, send it to us. This goes for any events, news items, and references to papers. Any comments on the site will also be appreciated.